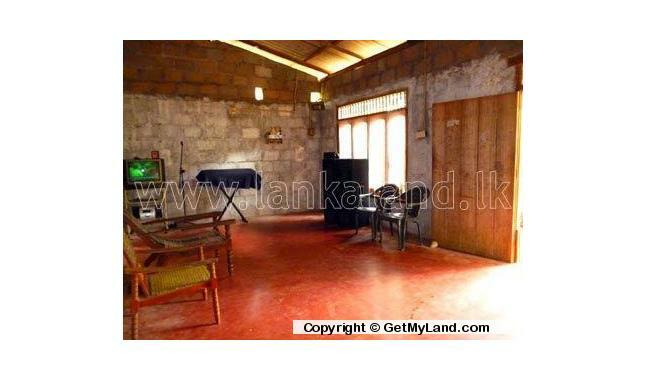 House for sale situated at 136/2, Kehelhena, Udupila, Delgoda with 14 p land. 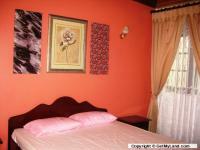 1400 sq.ft. floor area. 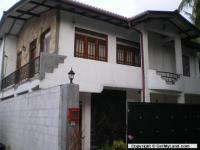 4 bedrooms, attached bathroom, living, dining, kitchen etc. 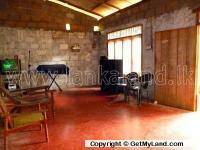 Electricity, Well water, Telephone and other necessary facilities available. 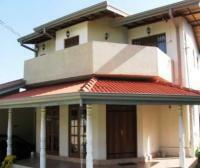 1 km to Delgoda town. Very clear deeds. Biyagama Export Processing Zone, Kaduwela, Malabe close proximity.